About 15 million preterm babies are born around the world annually and more than one million die soon after birth mainly due to respiratory complications. 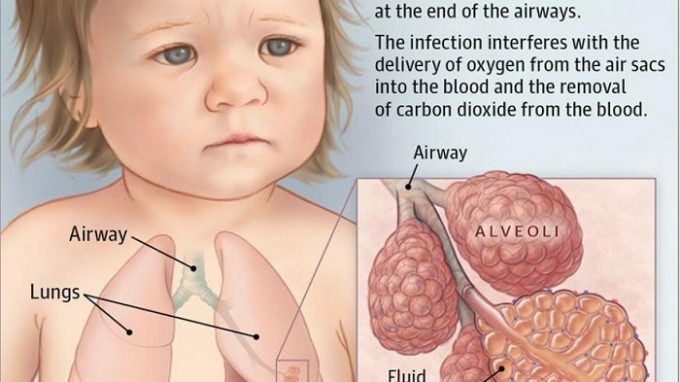 Respiratory distress syndrome is a common and serious complication of preterm birth accounting for 50 percent of cases. Another fact is that more than 2 million kids less than 5 years lose their lives due to pneumonia, sepsis, severe malaria and air pollution every year in low and middle-income countries. These illnesses which are treatable can present as undifferentiated acute respiratory distress that can progress to respiratory failure. 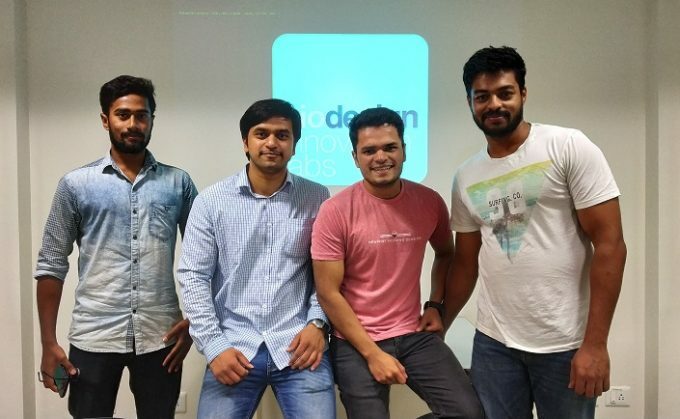 Realizing the importance of developing a solution to reduce the mortality due to respiratory illnesses, the Bengaluru based startup, Biodesign Innovation Labs has developed a respiratory support device that provides continuous positive airway pressure oxygen therapy for children who are suffering from such ailments. Biodesign is a healthcare technology and medical device based startup focused on reducing mortality and morbidity in children under 5 years through Innovative medical technologies. Adithya Pasupuleti, Co-founder, Biodesign Innovation Labs. 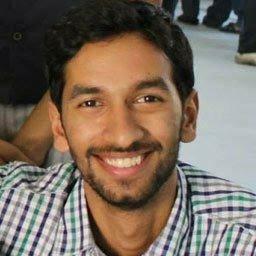 One of the co-founders of the startup, Adithya Pasupuleti had been observing various problems and needs in the healthcare system in India. He spent a significant amount of time in understanding various problems at hospitals such as AIIMS, and other places in South India while serving in various capacities. He along with his brother, Gautham Pasupuleti took up their most loved cause, a vision to make healthcare accessible and affordable to all. Biodesign founders identified many problems and needs in the respiratory care, pediatric/neonatal age group which helped them to develop different types of medical devices catering to those needs. (L-R) Bharath Raj, Embedded Engineer; Gautham Pasupuleti – CEO & Managing Director; Roshan Mohan, Design & Mechanical Engineer; and Prasob Prakasan – Robotics Engineer. The initial funding awards won by the company include CAMTech National Jugaadathon 2017 from Global Health MGH, Elevate 100 from KBITS which helped it to accelerate product development catering to pediatric age group by developing respiratory support devices. Biodesign is also supported by Nidhi Prayas (IKP Eden) and BIRAC BIG program through IKP as the BIG partner. Both the founders pointed out that for a startup which is not initially well funded, it was important to have sustainable funding to cover the expenses for operation. Their other major challenge was no different than their other biotech/medtech startups, which included taking their idea to market and following regulatory pathways. Biodesign Innovation Labs was incubated at IKP Eden in Bengaluru. As per founders, it got tremendous support from IKP and BIRAC in terms of mentoring, funding and incubation. He specifically points out to many regulatory workshops that are conducted by the government of India to create a clear pathway for startups in terms of regulations and quality standards. “BIG program at IKP needs a special mention as we were always contacted for opportunities by them rather than we asking them. We don’t think this kind of progress would have been possible anywhere else. There is tremendous support from government agencies and we are very happy the way things are moving,” says Gautam while expressing his special thanks to Ms Deepanwita CEO, IKP and Mr Vikraman Venu CEO, IKP Eden for handholding the company. The team at Biodesign Innovation Labs over a period of time has been observing various issues in the respiratory. The gaps and problems in the existing solutions in the system made them develop products catering to those needs. 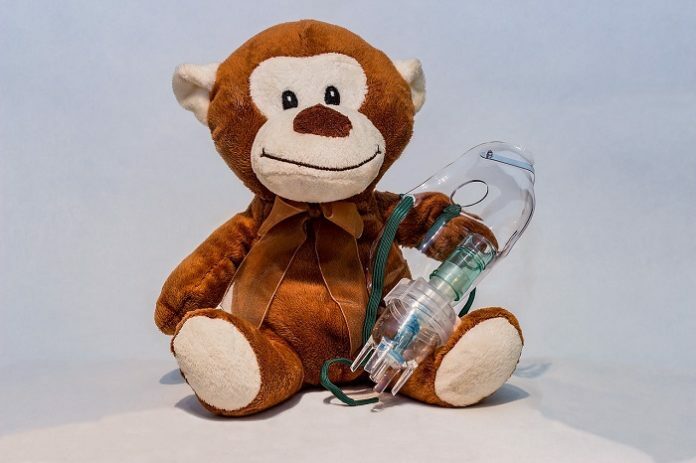 One of the company’s product is “RESPAP”, a respiratory support device that is developed for providing continuous positive airway pressure oxygen therapy for children with respiratory distress. This product can cater to low resource healthcare settings as well as tertiary hospitals. RESPAP is currently in the clinical pilot phase and is going through a few functional improvements and design iterations before it is launched in the market this year. RESPAP is a respiratory support device that is affordable and accessible for the treatment of respiratory distress in children. Company’s next product “RESPIRAID” is a mechanical ventilation device that is aimed to be launched next year end. The founders are positive about the progress and optimistic about the potential of their medical devices in solving an important problem in the healthcare settings in India and globally. “Making the product affordable is one of the primary factor for us and tend to spend more time in identifying the right approach that is in the best interest of the product. This involves a lot of R&D in analyzing, testing different things and figuring out,” says Gautam who reiterates that the primary focus of R&D activities is aimed at developing medical devices that are affordable, accessible, reliable, safe and high quality. Biodesign is eyeing the huge market potential for respiratory therapeutic devices in India and globally. The market in India itself is estimated to be more than $ 8 Billion USD with growing capital. The company founders are looking at strengthening distribution and channel partner network for the product scale-up, making it bit easy for them to forecast revenue. 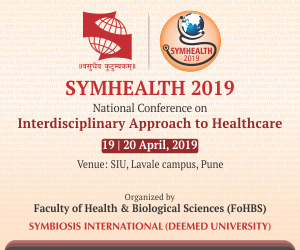 In sync with its higher goal to create social impact, the company wants to constantly innovate new healthcare technologies and medical devices that would solve various problems for people across India and globally. It is looking at getting its products CE, FDA approved to commercialize the products in India and other markets, followed by scaling-up to different markets. We wish the company and its dynamic founders a grand success. *This story is a part of BioVoice’s ‘Special Startup Series’ initiative to highlight the efforts of upcoming Indian bioscience startups.